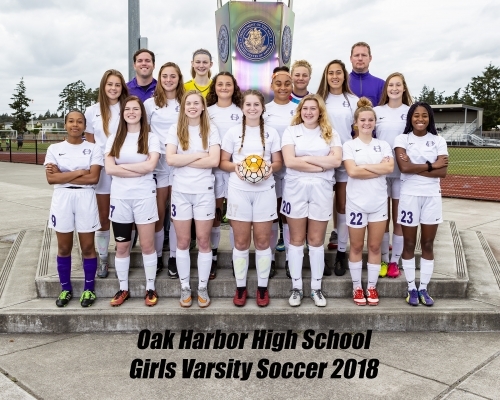 Welcome to the 2018 Fall season for girls soccer. All athletic clearance paperwork must be filled out and completed before the first practice. The athletic office opens on August 14th. 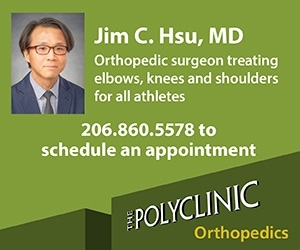 Paperwork can be found on the OHHS wesco athlelitcs site. Please remember the 10 practice rule. You have to attend 10 practice days before you can participate in a game. Two a day practices only count as 1 practice. Practice is maditory unless other arrangents have been made. Games start September 6th. Tryouts will be August 20-23rd. 4 PM to 6 PM for the afternoon session. Manditory weight room August 21-23rd. Shin guards and cleats are manditory at field practices. Please remember water as well. All tryouts and practices will be at the OHHS stadium. Schedule for the remainder of the season will be passed out after tryouts.